The frosty mornings and more frequent need to de-ice the windscreen mean motorists will start to think about getting a quick winter check for their vehicle. The colder starts can place more stress on a battery, fluids can freeze, wipers get worn and tyre tread depth becomes more critical. 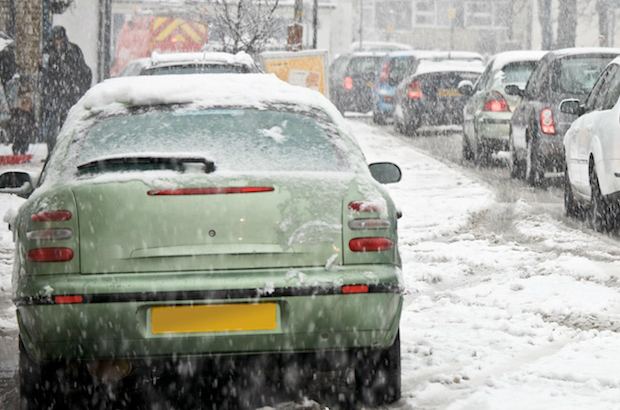 Whatever the weather you need a well-maintained vehicle, as well as an appropriate driving style, to stay safe on the roads. 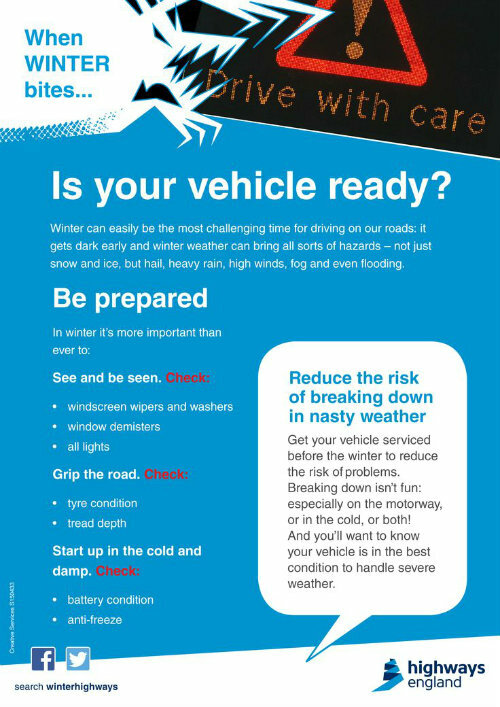 The MET office has provided some helpful advice for driving in winter. 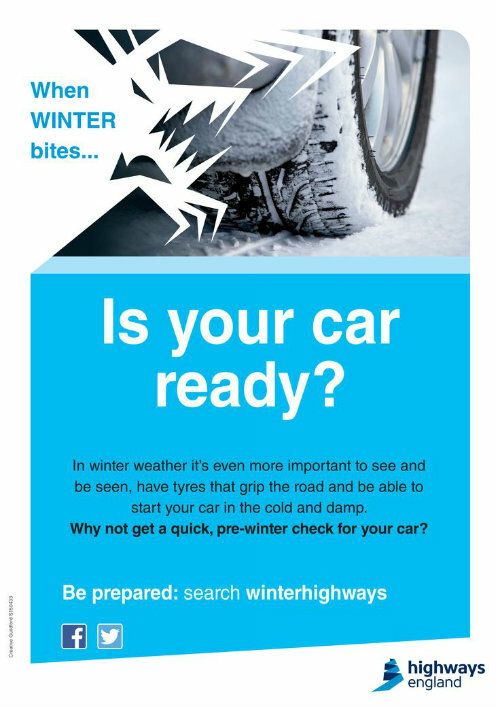 Highways England also produced a poster and information sheet last year that you can print off to display in your garage – either for customers to read while waiting or to help promote any winter check-ups you are offering.